One thing I always feel really strongly about is when mums get criticised for going on a night out. Obviously, I’m not saying every week, but once in a while, I think it’s really important that mothers are given the opportunity to go out and let their hair down. 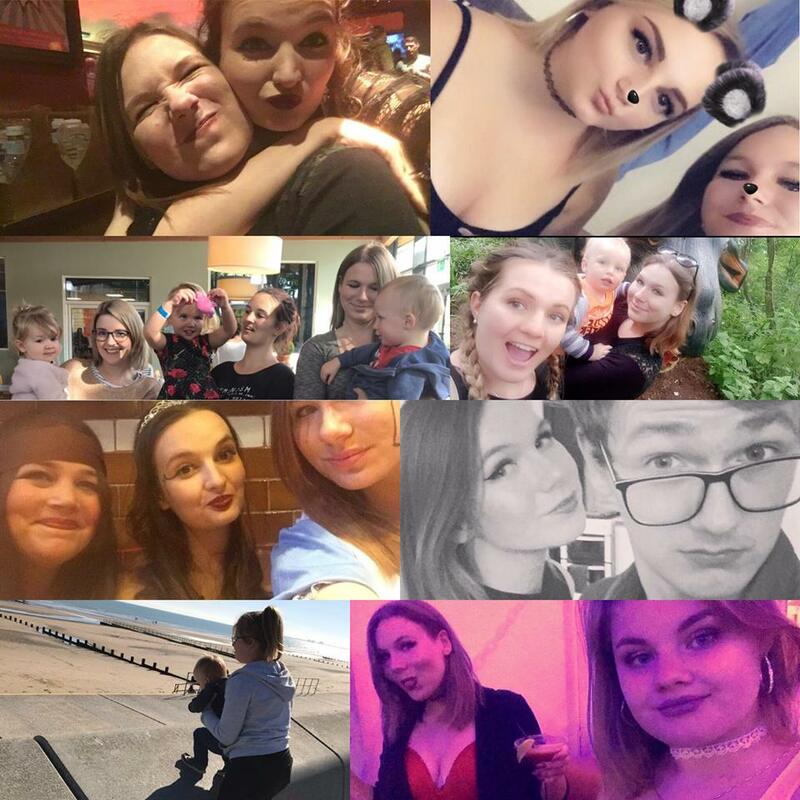 I recently got criticised for going out once/twice a month with friends, and my argument to this is I work full time (plus overtime), as well as having ‘mum duties’. I honestly believe Mums need a night out once every now and then for their wellness – they need that time to switch off and just have a night off. I really feel for celebrities, stuck in the lime light, who get harshly judged for going on a night out when they do, because as if being a mum isn’t hard enough? God forbid they go out and let their hair down. I definitely feel that over the years society has almost gone back in time when it comes to motherhood. There is this barbaric idea that we’re stay at home housewives… As if it’s 1950 again, as hard as it is to believe, guess what? Mums are perfectly capable of holding down a career, a home, a social life and raising children. I love having two different groups of friends and being able to have the best of both worlds. Anyway I’m straying from the topic, where was I? Yes, mums NEED time off. When I was diagnosed with postpartum psychosis one thing my doctor said to me was, when do you get time to yourself? I sat and paused. “Well… When I’m asleep I guess,” and he stressed to me the importance of having time to myself. Whenever I go out it’s with one of two groups of friends, and each have a different agendas! 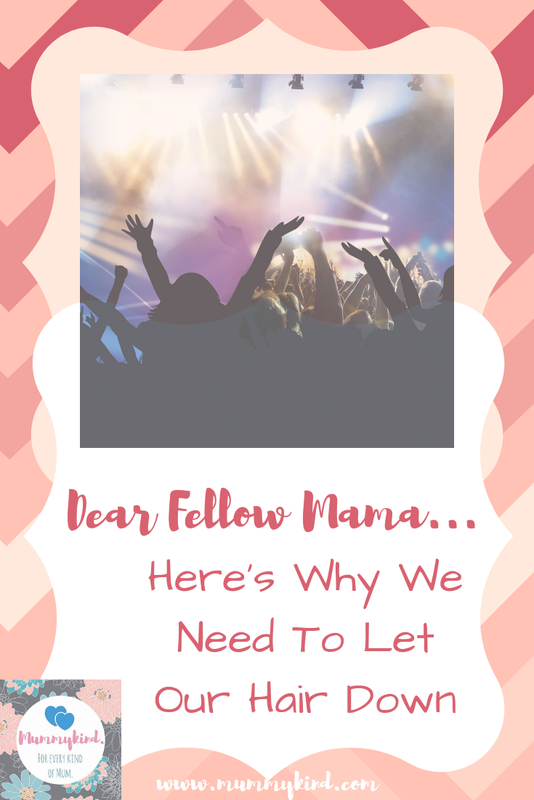 Mum life – need I say anymore??? 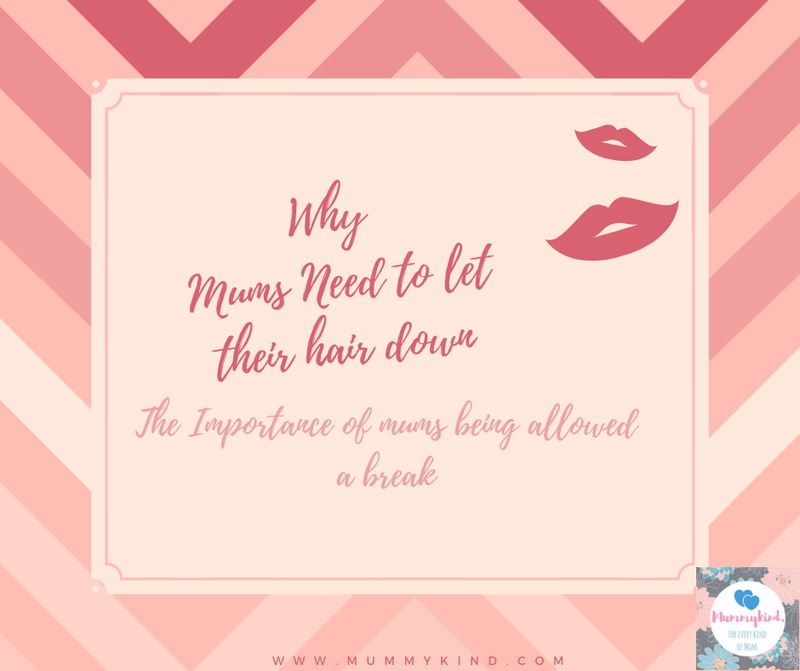 So to any mum reading this, sit and ask yourself when was the last time you let your hair down and just had a night off from it all? If it was longer than 3 months then you’re 100% due a good night out with your mates. It is absolutely essential for mums to get 'down time', be it a night out, a day at the spa, a day without having to look after the kids, anything! It helps us feel like our former selves, before the all-encompassing role of 'mum' took over. It helps rejuvenate and refresh us – I'm all for a mum's night out! #itsabsolutelyok!!! Yes! Take care of yourself mumma! Previous Post Is Halloween More of a Trick than a Treat?